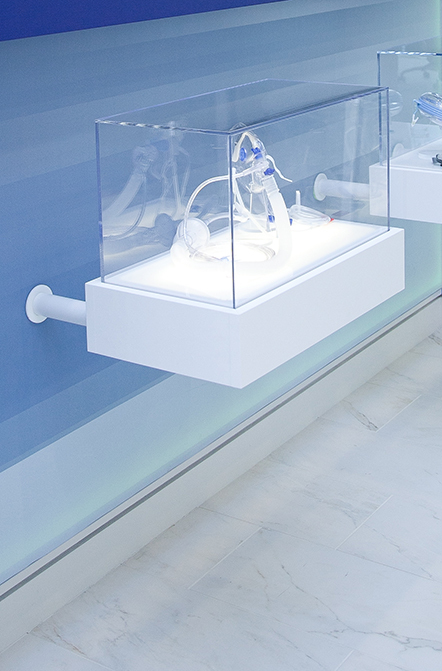 When a global medical company asked us to design and outfit their new RTP space with branded displays we quickly said…YES! 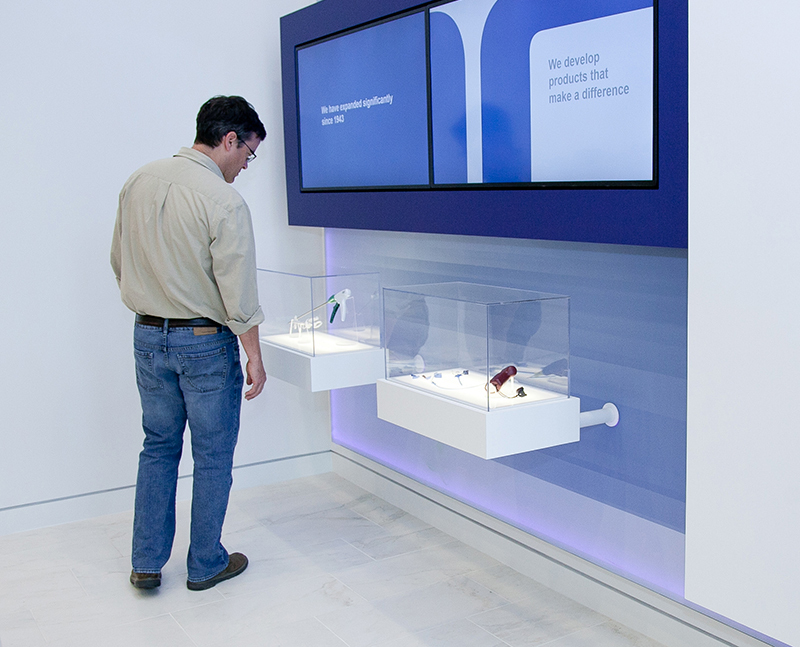 Point outfitted four floors with environmental graphics, interactive and static displays designed to promote the brand in a cohesive manner. 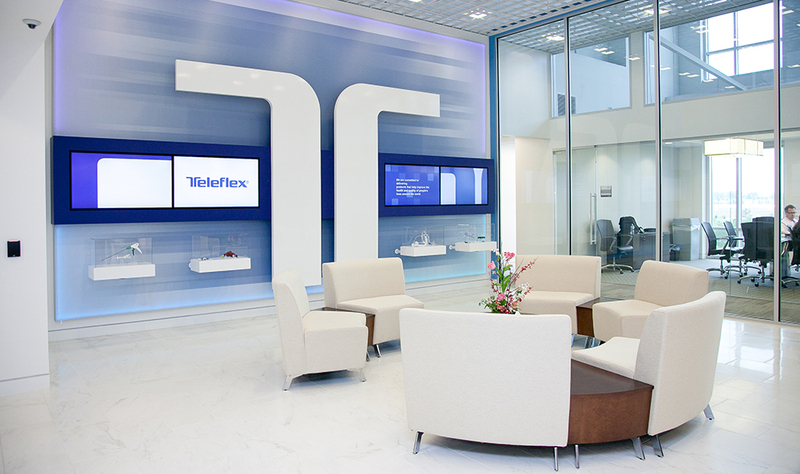 Point also provided the creative direction, strategy, and design for the entire project and collaborated with the Teleflex team to bring the ideas to fruition.